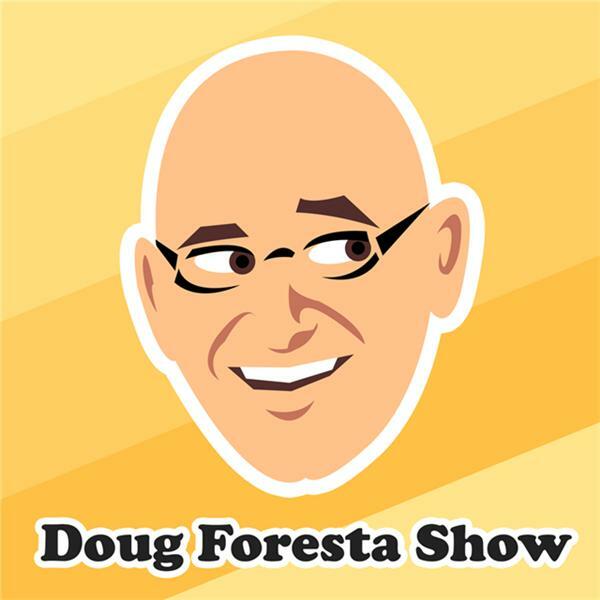 The Doug Foresta Show is a self-help show for therapists, coaches, artists, authors and other creative people. The show features experts talking about how to have a successful creative life. Doug Foresta, LICSW is a licensed therapist, speaker and coach.